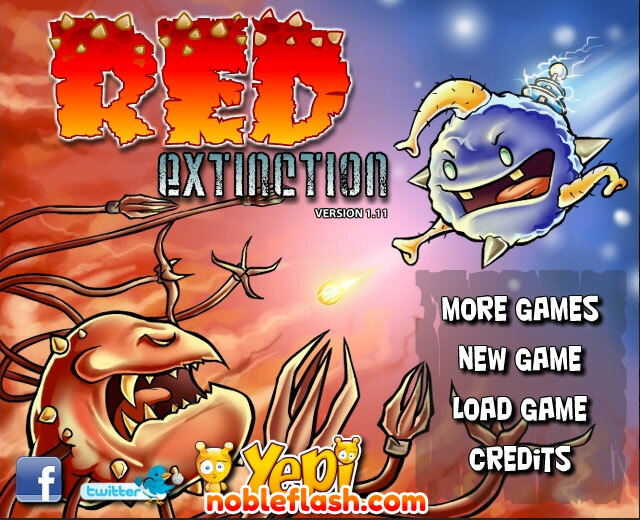 Red Extinction is an awesome upgrade game where you attach tons of weapons onto your amoeba, like lasers, armor breakers, spikes, drills and TONS more! 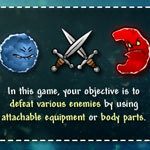 There is so much to upgrade, like your health, each individual weapon, your resistance, the list goes on! 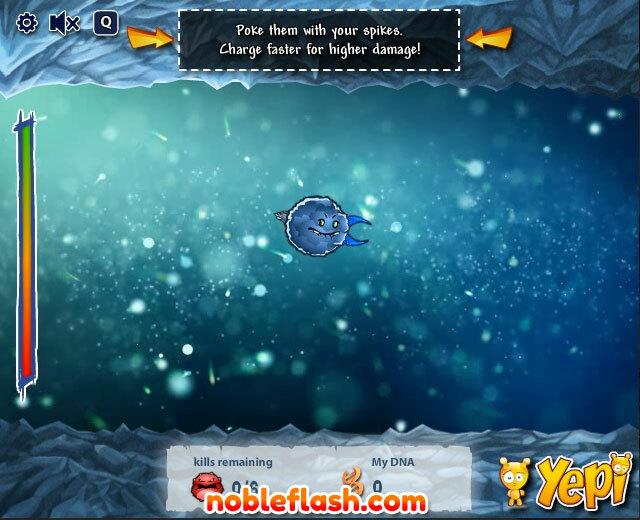 How strong can you make your amoeba? 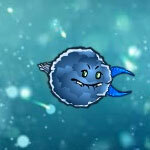 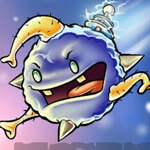 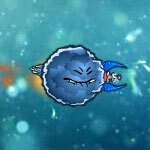 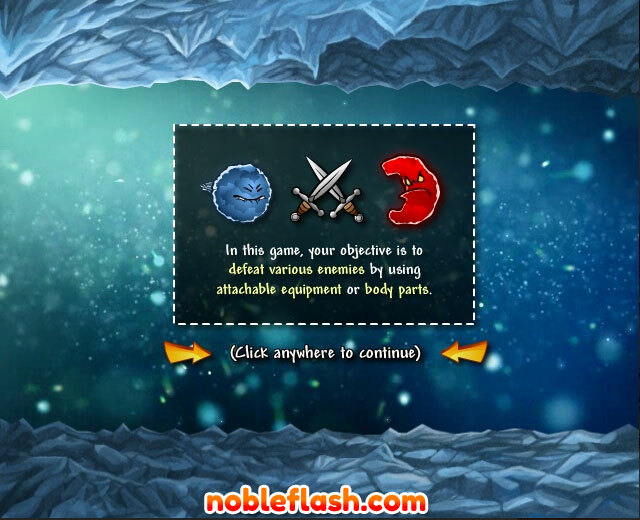 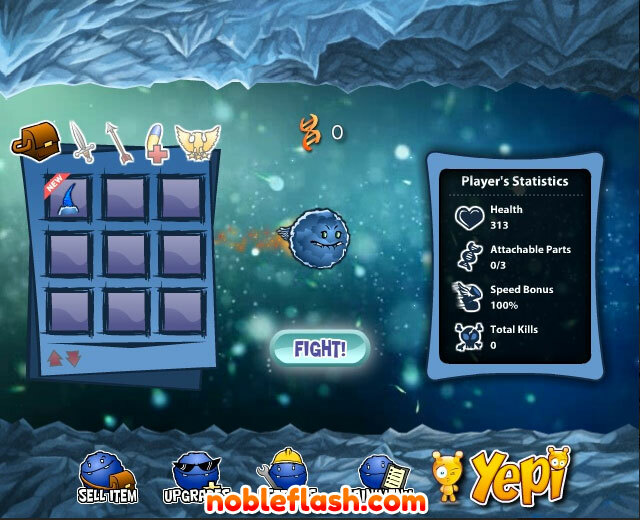 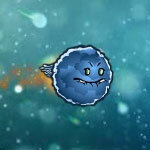 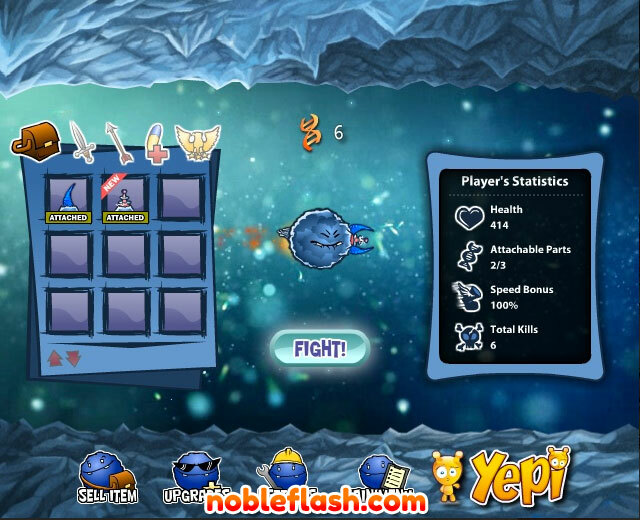 Attach tons of upgrades on your amoeba of death!